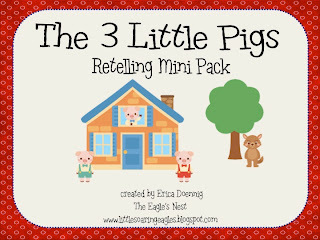 The Eagle's Nest: Happenings...and a sale! Life is 100% certifiable nuttiness around here! I basically go from home to school to home then crash these last few weeks. The end of the year is like this for everyone, right?? 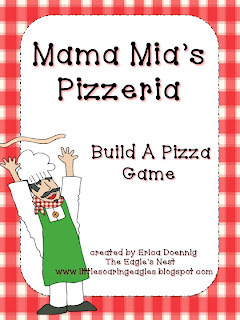 I promise that in the next week or so, I will post about all the goings on lately in Eagle Land. My kinders are so ready for summer! 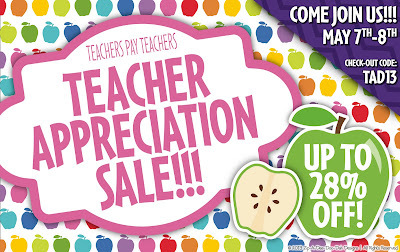 But, just as a reminder of how much we as teachers, and you as one of my readers and TpT watchers, are appreciated, TpT is throwing their annual Teacher Appreciation Sale! Because it's been so busy around here, I haven't had a chance to create as much as I would like to, but here are a few things that I've posted to my store recently you may want to check out! 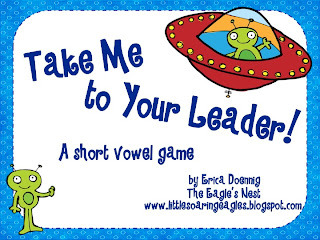 Click each cover to go to my store. 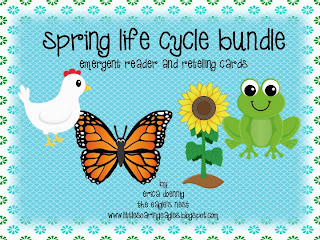 First off, my chicken, frog, plant and butterfly life cycle mini packs sold so well, I bundled them so that you can use them all during your life cycle studies. 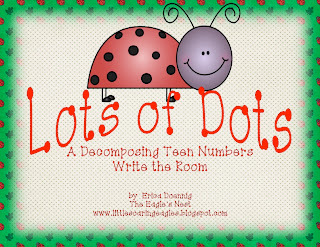 For a fun Math Write the Room that will be sure to get your students counting and seeing spots, I created a composing/decomposing teen numbers game. The end of year is near, but the learning is not over! 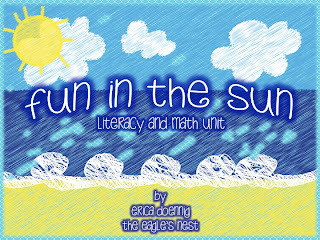 Have a little summer fun in your classroom with my newest pack, complete with 2 literacy and 2 math games. 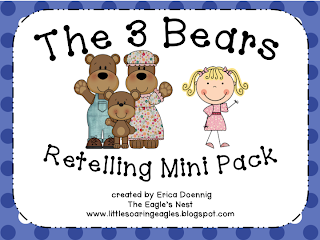 And these are not new, but they are some HOT sellers in my store. They are great for any time of the year. Why don't you check these out? 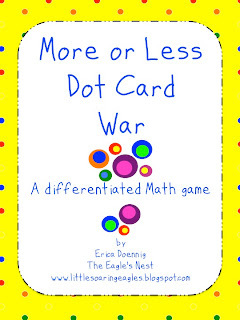 And I'm linking up at Lanier's Lions so you can see other great Kindergarten and 1st grade teachers are participating!